Dale, BA4TB will be active from China in CQ WW DX CW Contest 26 - 27 November 2016 as BA4TB. He will operate in SOSB 160m Category. 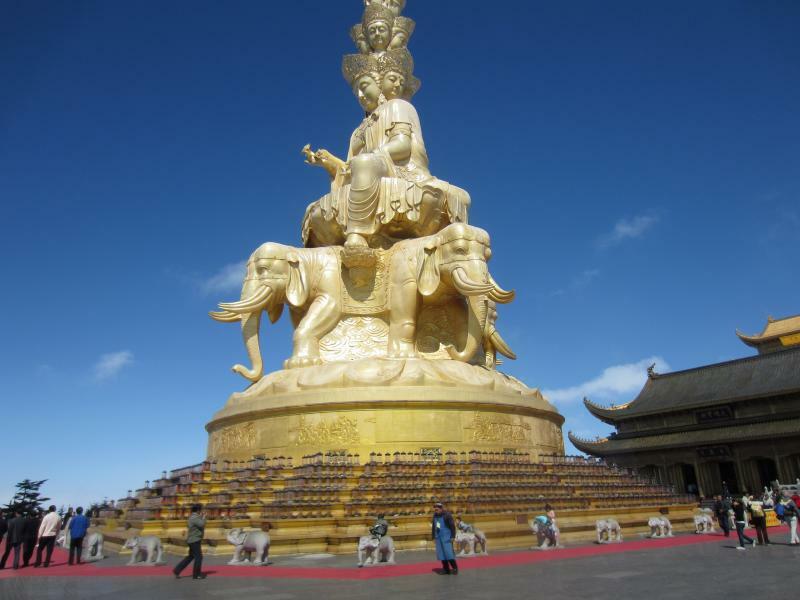 Golden Buddha, Mount Emei, China. Author - Joy Snow. 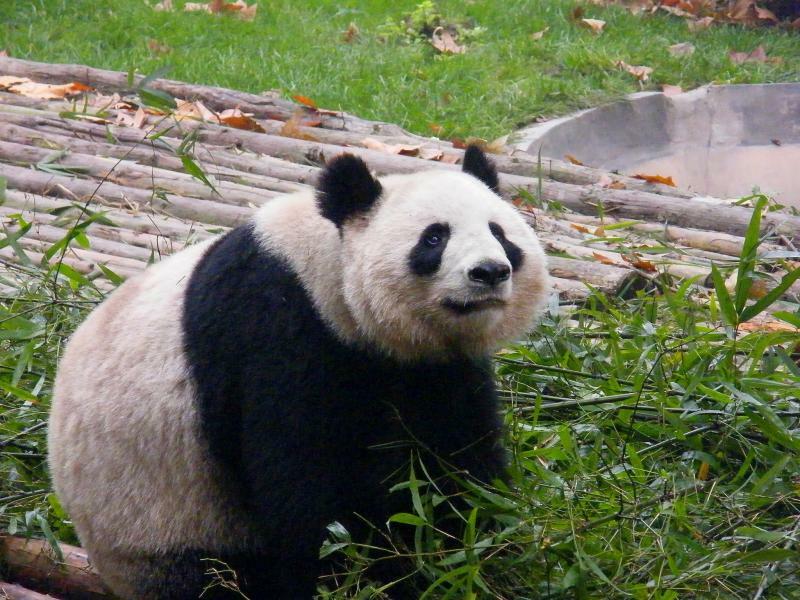 Panda, China. Author - Stanley Zimny. 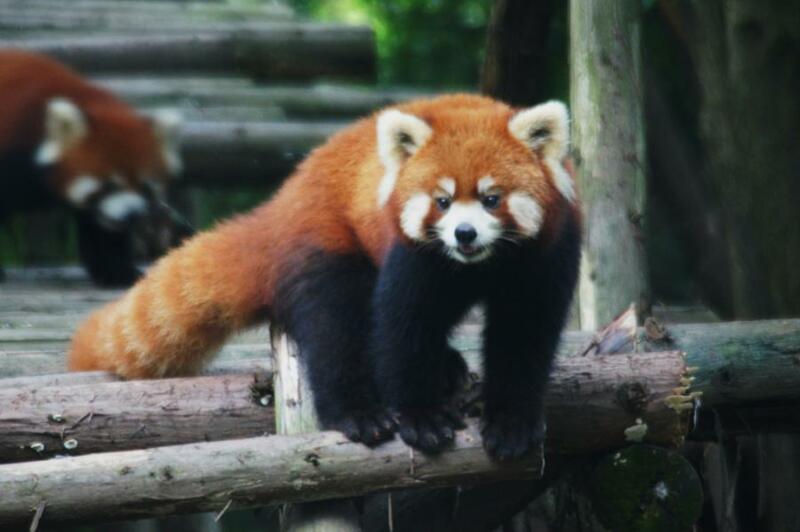 Red Panda, China. Author - Renata Gross.